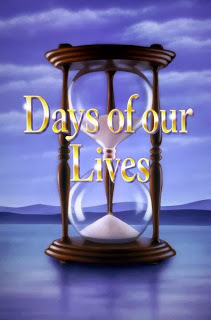 The ratings for the soaps for the week of September 5th shows Days of our Lives gaining viewers since last week, but much lower from the year before. You can check them out here. this is a great time for days i think its great don't stop keep going thanks .